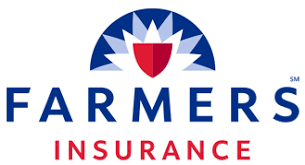 Contact customer service at (336) 882-1400 to speak directly to a Insurance Agent. Information provided below is for insurance carrier customer service and claims. Find your insurance carrier’s billing phone, claims phone and website below. You can visit our office locations during business hours.